KANSAS CITY, Mo. 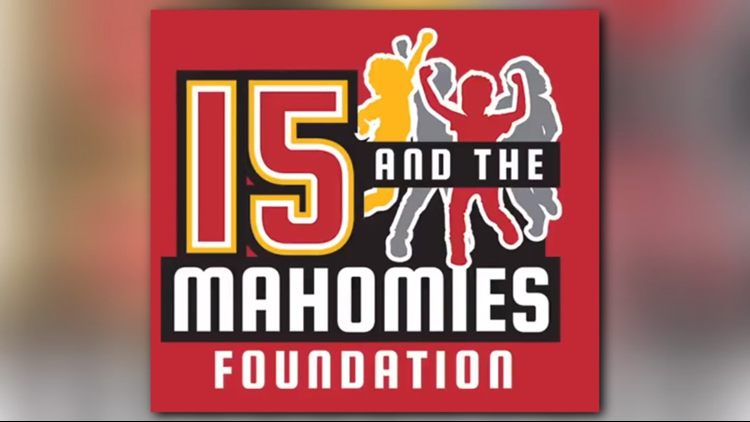 — Not only is Whitehouse native Patrick Mahomes shining on the gridiron, but he's bringing light to children's lives with his newly established children's foundation. Mahomes announced his new campaign on Monday's taping of The Tonight Show with Jimmy Fallon.